This innovative book uses the lens of cultural history to examine the development of medicine in Qing dynasty China. Focusing on the specialty of "medicine for women"(fuke), Yi-Li Wu explores the material and ideological issues associated with childbearing in the late imperial period. She draws on a rich array of medical writings that circulated in seventeenth- to nineteenth-century China to analyze the points of convergence and contention that shaped people's views of women's reproductive diseases. These points of contention touched on fundamental issues: How different were women's bodies from men's? What drugs were best for promoting conception and preventing miscarriage? Was childbirth inherently dangerous? And who was best qualified to judge? Wu shows that late imperial medicine approached these questions with a new, positive perspective, defining female and male illnesses as essentially alike and depicting childbirth as an inherently trouble-free process. 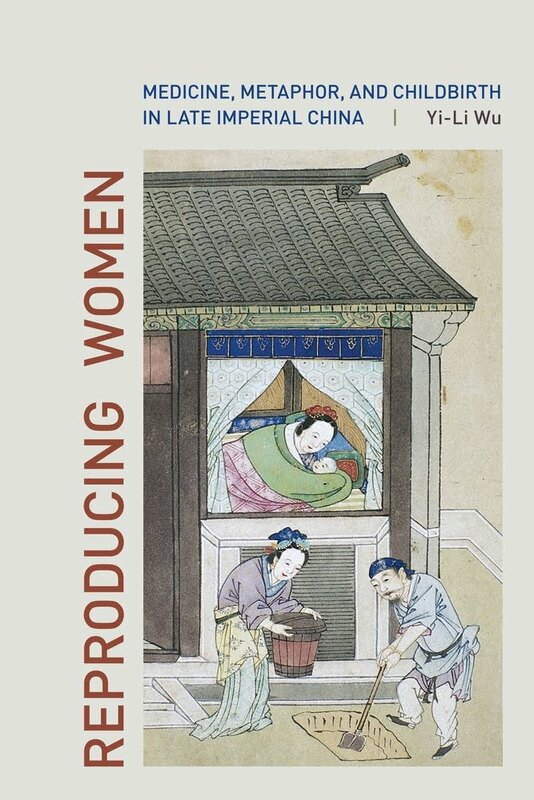 In presenting this new view of the female body, Reproducing Women revises our understanding of Qing social relations of healing and attendant cultural assumptions about gender, the body, and nature. Yi-Li Wu is Associate Professor of History at Albion College.